So you’re looking for a new lawn? You’re about to embark on what is an exciting but often confusing adventure. The downside of buying a new lawn through a multinational hardware chain is that the turf is often cut and delivered to the store in advance. This process runs the risk that the root system has time to dry out prior to installation and will then struggle to establish and thrive. 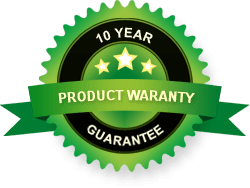 Buying your new lawn through this option always drastically reduces the amount of expert advice and support you will receive. Often you will deal only with a hardware store-person. 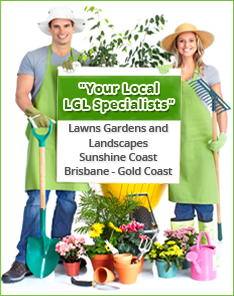 When purchasing the turf for your new lawn through a local turf grower or turf supplier you will be able to gain expert advice on issues such as lawn variety selection, soil preparation, lawn installation or how we install a new lawn as well as establishment tips and maintenance advice. Local turf grower/supplier Daleys Turf offer advice and support throughout the entire process and even years down the track. Through the expert team and the information supplied on the Daleys Turf main website www.daleysturf.com.au you can have all your lawn care questions answered and receive advice on how to ensure your new lawn thrives.